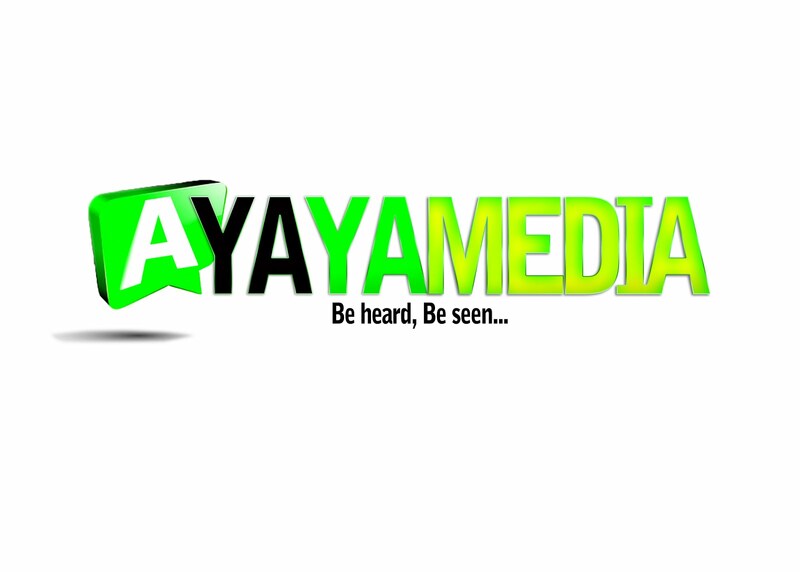 AYAYA MUSIC: Anointed - Wholly Available @anointeddivinejohn #BeHeardBeSeen - AYAYAMEDIA - Be Heard Be Seen ! 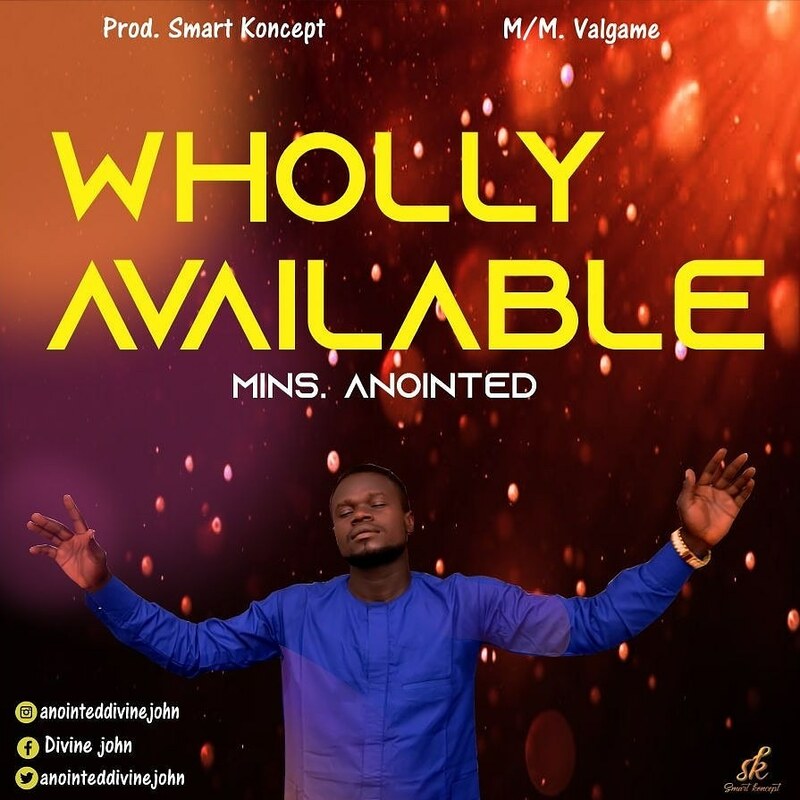 Nigerian contemporary Gospel artiste and fast rising worshiper, Anointed releases yet another inspiring worship single titled "Wholly Available" produced by smart concept. Nsikan John Obot, Popularly known as Anointed is one of Nigeria fast rising worship leaders, His first single Ekelem is still creating wide spread recognition all over the world and he is based in the city of Port Harcourt, Nigeria. According to Anointed; "This is a powerful filled prayer song with a subtle sound of Sax and strings, making known to his creator that he is fully committed and ever ready to serve him to the fullest,Wholly available is a song that will drive into the heart of anyone that listens, A total return and surrender to our maker and creator.